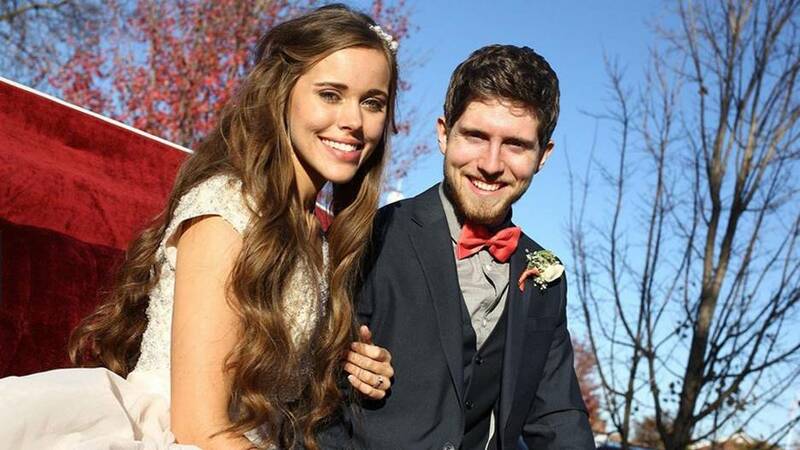 Jessa Duggar’s getting married was a simple affair compared to other Hollywood weddings. 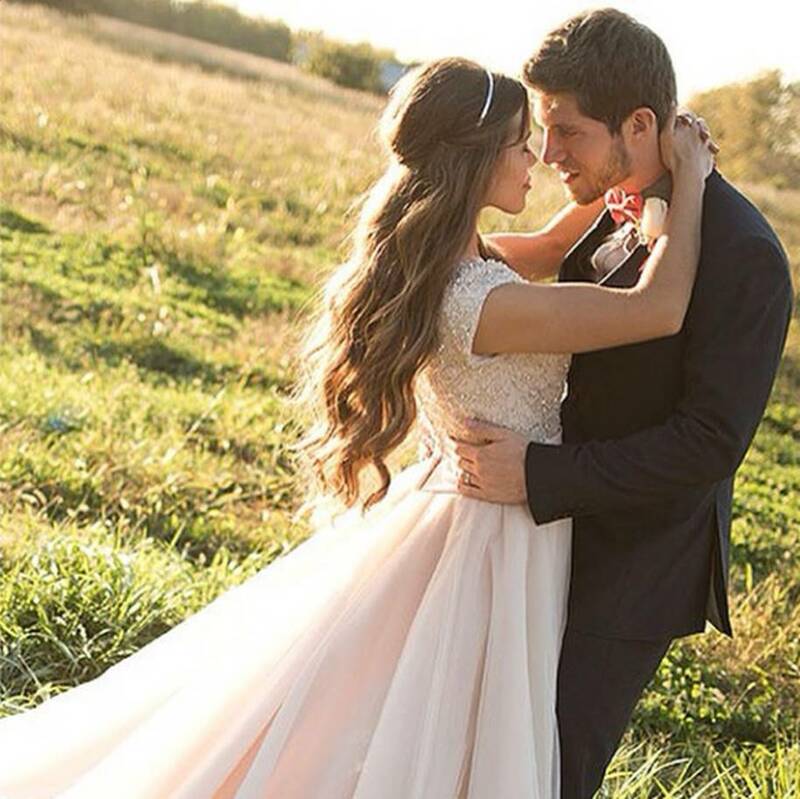 On September 16, 2013, the former child star started dating Ben Seewald. They became engaged in the August 15, 2014. 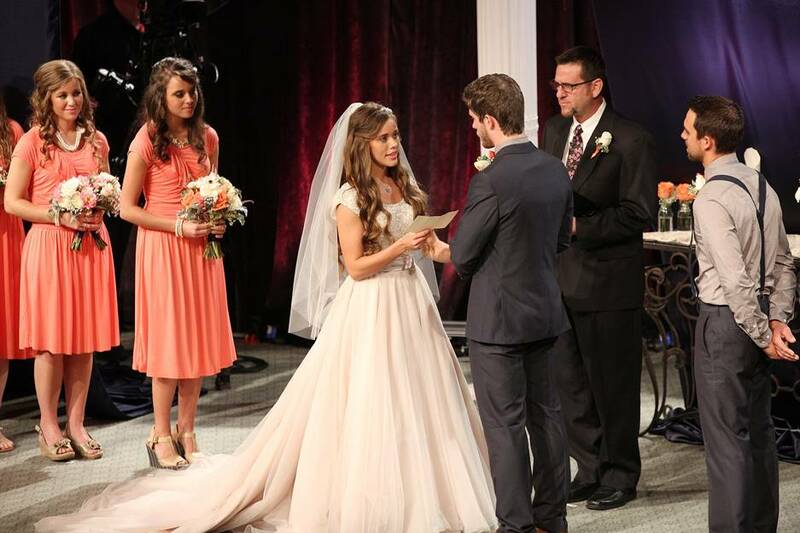 Finally, Jessa and Ben made their vows to one another on November 1, 2014. 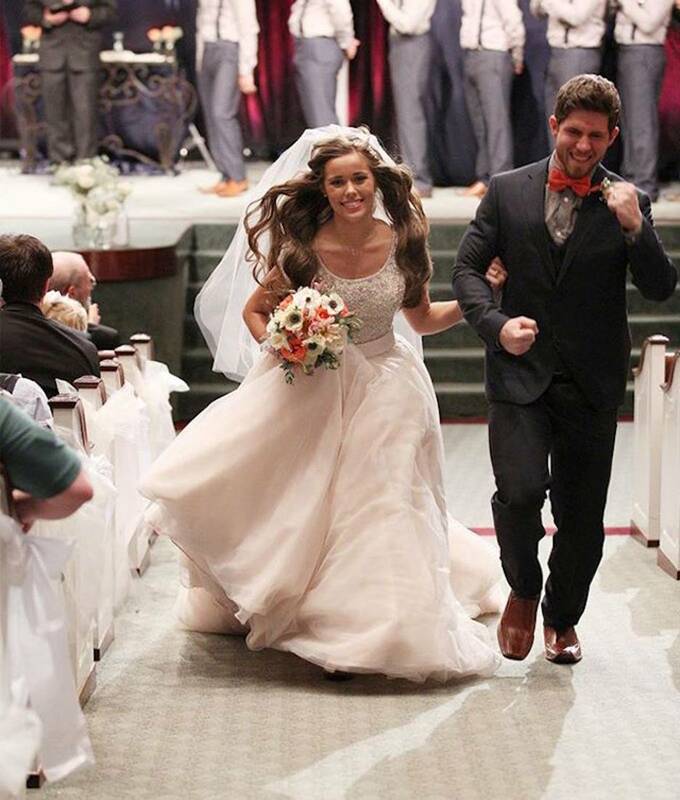 Here are some of the special moments in photos that happened during Jessa Duggar’s wedding. Jessa is all smiles while doing something that every girl dreams of – wearing a white wedding gown. Look at her looking so vibrant. The photo shows the woman of the moment standing by her dad who was ready to give her away. 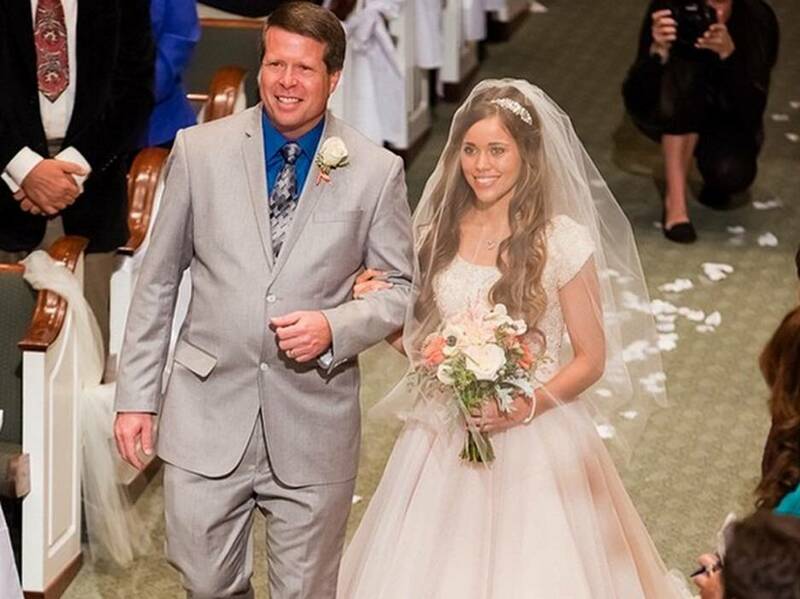 Seems that Duggar was starting to cry at this point. Marching down the aisle of the church, she and her dad are all smiles with excitement as they walk toward where Ben was standing. 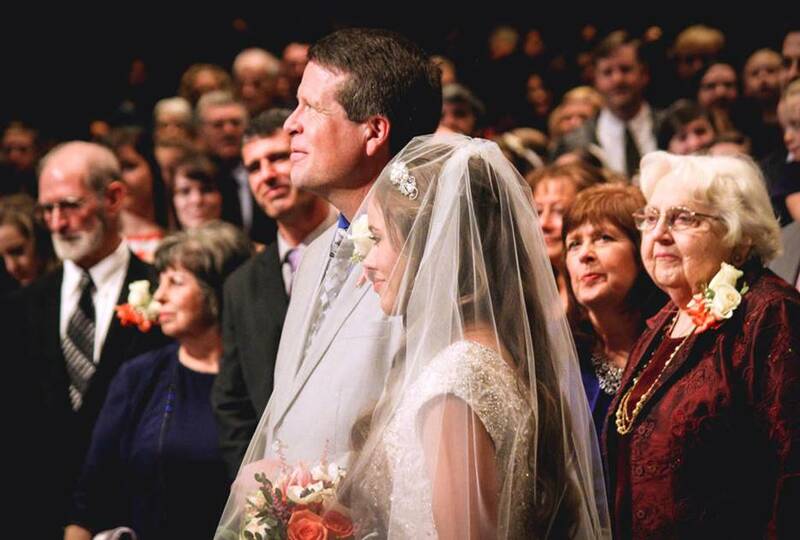 The photo shows Jessa and Ben exchanging vows while the pastor and witnesses look on. Every wedding ends with a special kiss by the couple. 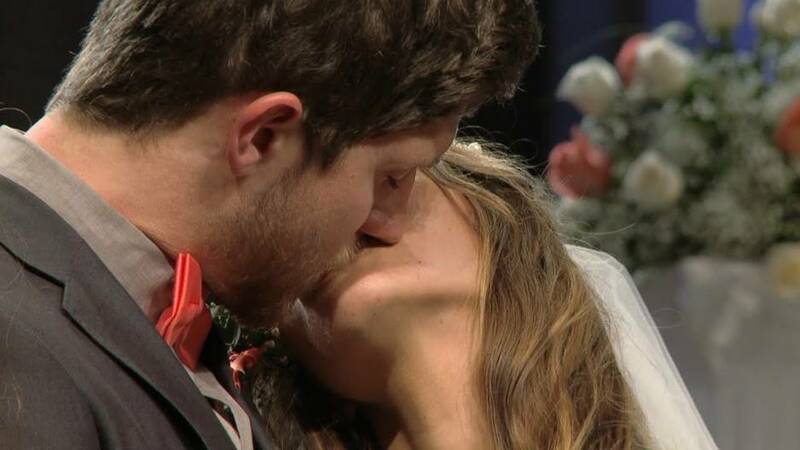 Jessa and Ben seal their partnership with a special kiss. 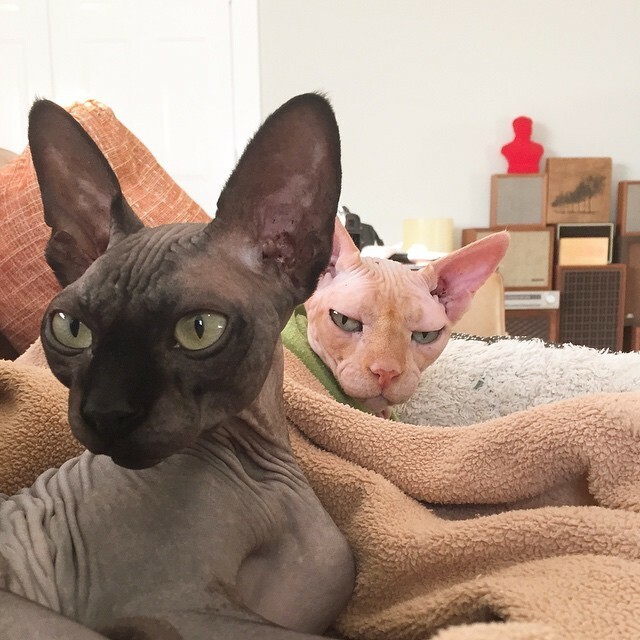 The couple looks so happy now that they are about to start a new chapter in their lives together. Those smiles say a lot about what they feel. 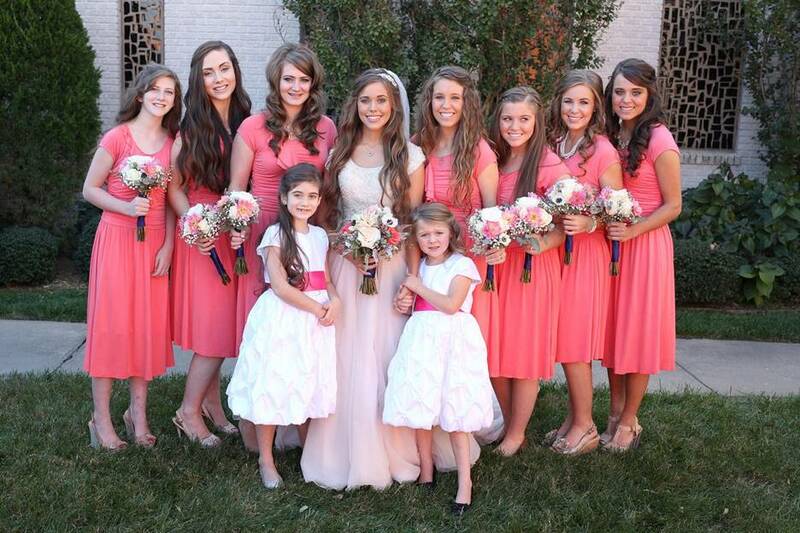 Here is Jessa in a photo with her maid of honor, bridesmaids and cute little flower girls. Everyone seems happy for her. 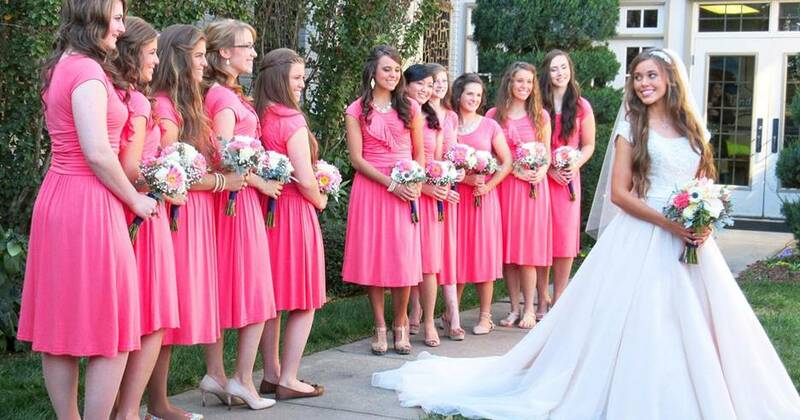 The maid of honor and the bridesmaids look very pretty here. 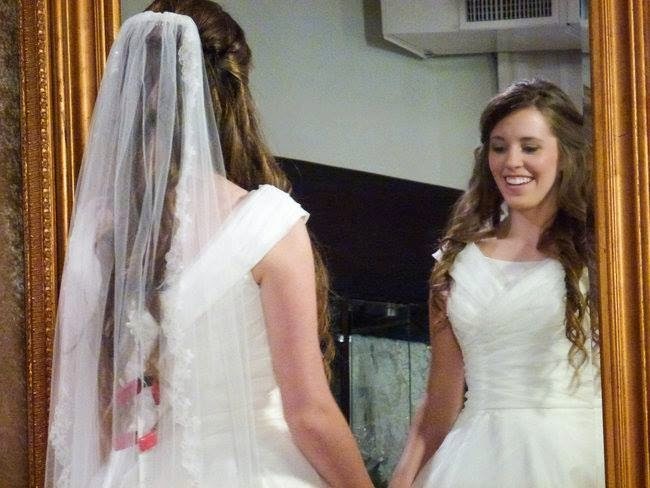 However, no one looks more beautiful on this day than Jessa. Here they are at the end of the day, the happy couple smiling for the camera. 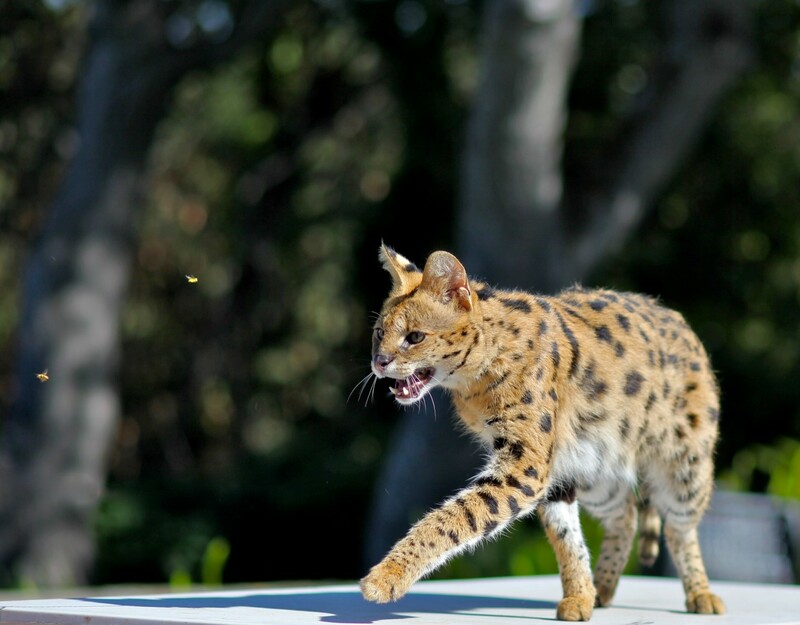 There is no turning back at this point, only forward. This photo says it all. The look in their eyes seems to tell each other that they will be there for each other every single day.